We are offering 20% off our most popular class series and services. Discounts available from December 1 through December 31, 2018. You may only take advantage of the discounted price one time per service or series. We are very excited to join Martena Wilson owner of Hunnyfly Yoga Studio in Lompoc for our upcoming 200 Hour RYT Yoga Teacher Training. 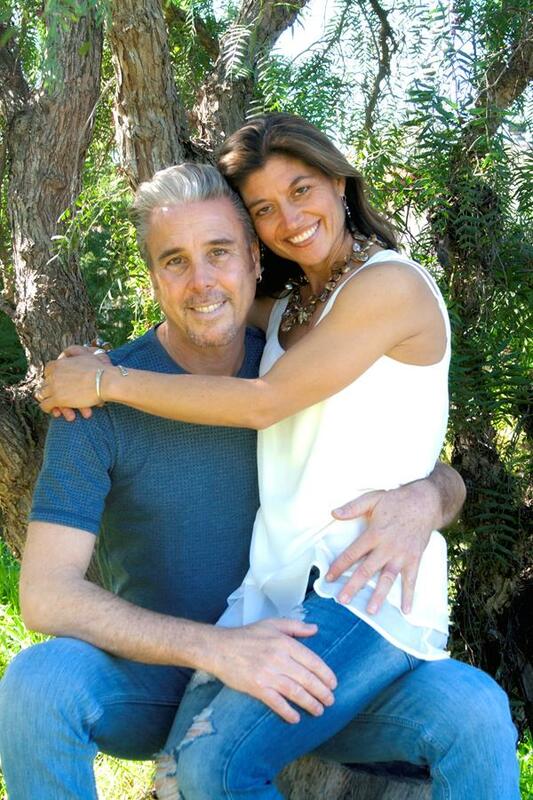 Martena, Tommy and Lori have all studied with celebrated yoga teachers from all over the world. We want nothing more than to share our knowledge and experience with you. This training will take place over 9 months beginning the 2nd weekend of April 2019. $250 discount available until January 15, 2019. Payment plan also available. Email Lori for more information. JOIN US IN BELIZE AND GET $250 OFF YOUR RESERVATION! 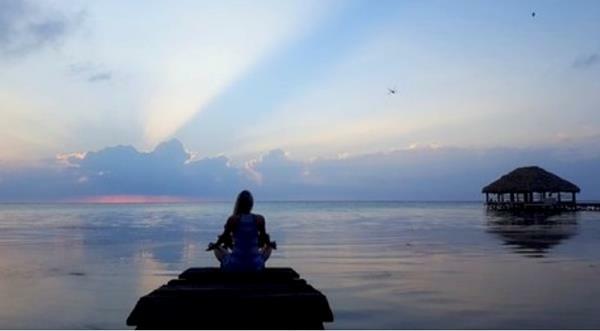 Tommy and Lori are headed to Ak'Bol Resort in Ambergris Caye, Belize this summer July 20 -27, 2019 for a NO SHOES REQUIRED VRAAJA YOGA RETREAT. We are offering $250 off if you BOOK NOW! 50% down and the discounted balance is due by April 1, 2019. Prices vary depending on accommodations. Email Lori if you would like more information. 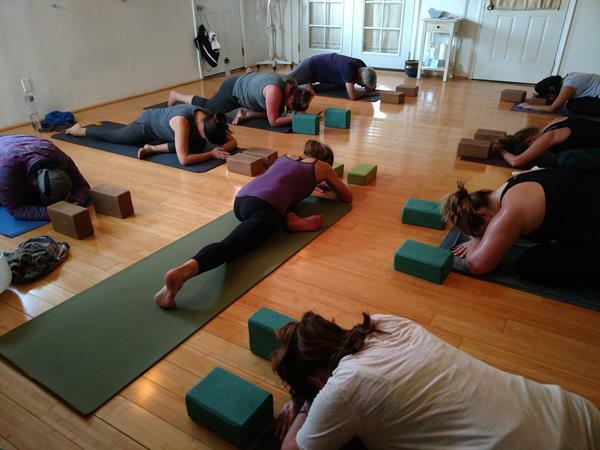 Join Lori on New Year's Day for an all level flow class followed by lunch. We will flow metaphorically speaking through the four directions of the Native American medicine wheel. We begin in the east ready to take a leap of faith and then move to the south to find fluidity. From the south we turn to the west to gather the knowledge that will help us transend. After some time in the west we turn to the north re-emerging with our new found intention. A wonderful way to begin the new year bringing with us what we need with the intention of letting go of what is no longer serving us. Tommy will be cooking up a healthy lunch for all to enjoy after the class. While we are away doing teacher trainings, retreats and watching our son play soccer we are confident the studio is in good hands. We are very blessed to have some of the best teachers around subbing our classes. All of these beautiful and talented ladies have been studying yoga here with us for many years and have all gone through our 200 hour yoga teacher training. They have a style all their own and we have no doubt you will love their classes. Jennifer May - Jennifer took our very first teacher training and has been a student of yoga for many years. She works in the medical field and is a certified Ayurvedic practitioner and Thai Yoga Therapist as well as a yoga instructor. Jennifer's classes offer precision and the opportunity to explore beyond your boundaries. Kimbra Carey - Kimbra was also a part of our first 200 hour teacher training. She found yoga to be life changing and hasn't looked back since. Kimbra's sweet teaching voice will guide you through a calming restorative practice but don't let that sweet voice fool you, when she teaches a flow class be ready to work when you roll out your mat. Marcie Merksamer - Marcie has been studying yoga with us for over 10 years and has been through our mentorship program. Marcie and her husband run their own business which takes her all over the world. She takes her yoga mat with her wherever she travels. 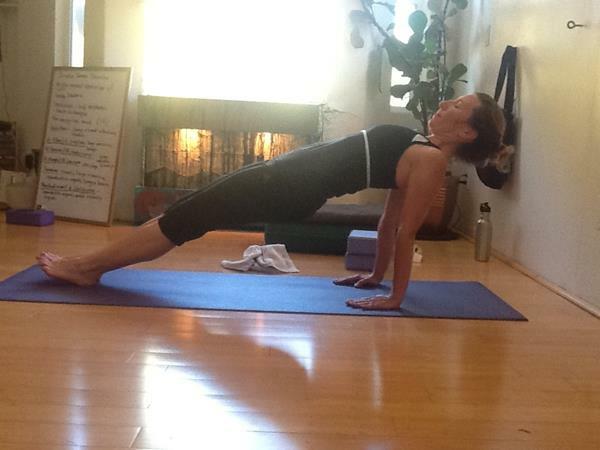 Marcie found yoga after a serious accident and has been a dedicated practitioner ever since. Her classes are nurturing while challenging; a beautiful combination of strength and release. Julie Knight - Julie went through our mentorship training and has been doing yoga with us since before we opened The Yoga Shack. Julie is an English teacher and an avid surfer and yoga practitioner. Her practice is strong and inquisitive. Having a teacher's heart she is constantly seeking knowledge and loves to share her knowledge and experience of yoga with her students. We wish you a very, blessed Christmas and look forward to seeing all of you throughout the holiday season and in to the new year.